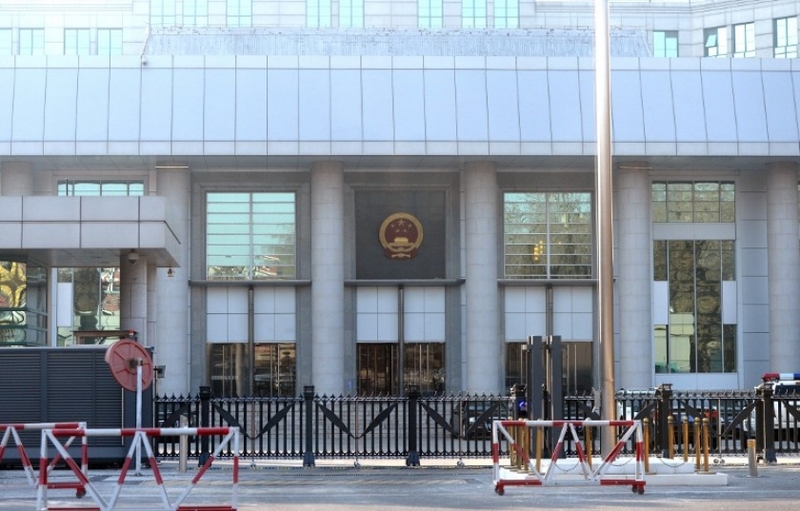 (TibetanReview.net, Nov30, 2014) – Nearly 530 lawyers in China have signed an open letter, protesting against a proposal to punish those who “seriously disrupt the order of the court” with a minimum three years in prison, reported the AFP Nov 28. A proposal to revise the country’s criminal law to include this as a crime was published soon after a key meeting of Communist Party leaders and top officials ended with pledges to strengthen the “rule of law with Chinese characteristics”, the report noted. Experts have cautioned that rule of law defined thus only refers to greater central control over the courts, rather than judicial independence. The draft law penalizes “insulting, defaming, or threatening a judicial officer” and “engaging in other acts that seriously disrupt the order of the court”. Opponents have criticized it as vague and open to wide and arbitrary interpretation. The open letter, signed by 529 lawyers, was delivered to the National People’s Congress, China’s rubber-stamp parliament, calling for the proposal to be scrapped. The protesting lawyers have said the proposed change “runs counter to the direction of China’s judicial reform”. Courts in China are subjected to party supervision and the recent official rhetoric on rule of law made it clear that while local government authorities should not interfere, implementing the concept effectively would require stronger party role.